For those of you who use your machine as a tool for recreational use and also like to put it through its paces at your local race area, you are probably looking for a great performance tire. 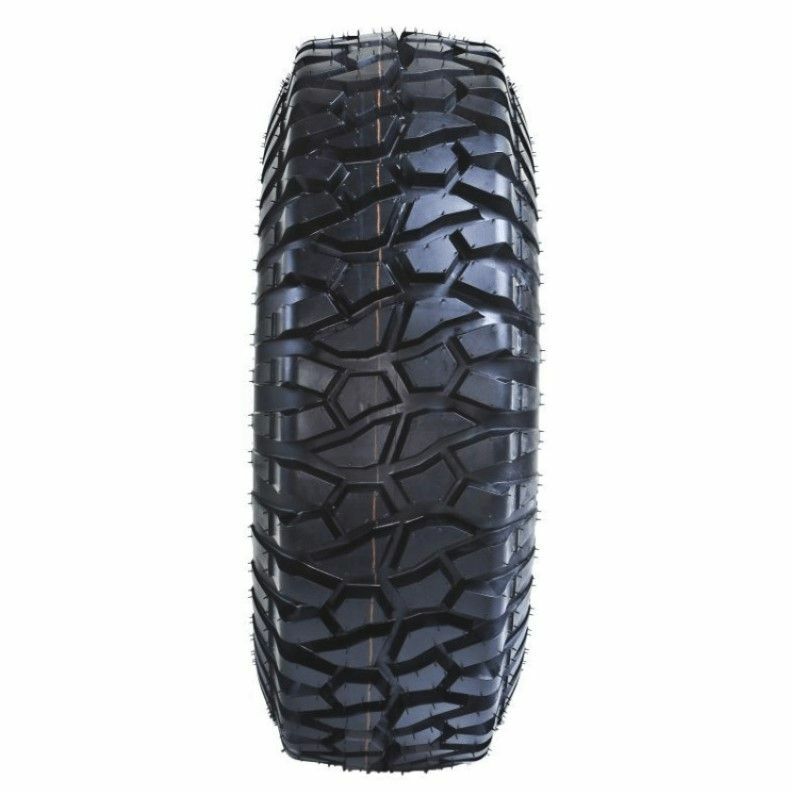 SideBySideStuff.com offers a huge variety of tires for every situation and if you�re one who likes to push their machine to the limit, check out this GMZ Ivan �Ironman� Stewart Edition tire. If you expect maximum performance from your rig, you need a professional grade tire for your machine. 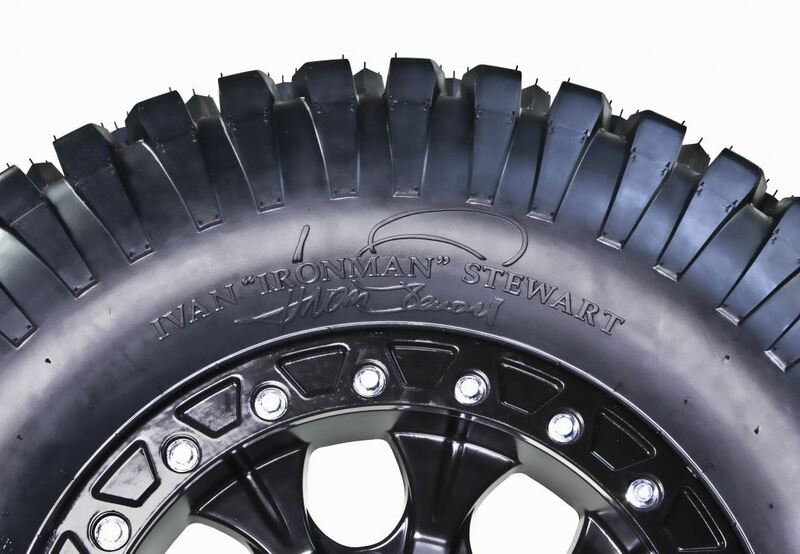 With this tire, GMZ and Stewart teamed up, designing a tire that this legend would be proud to have his name on. These tires not only get you where you need to go, but they will help get your out in front of the pack. 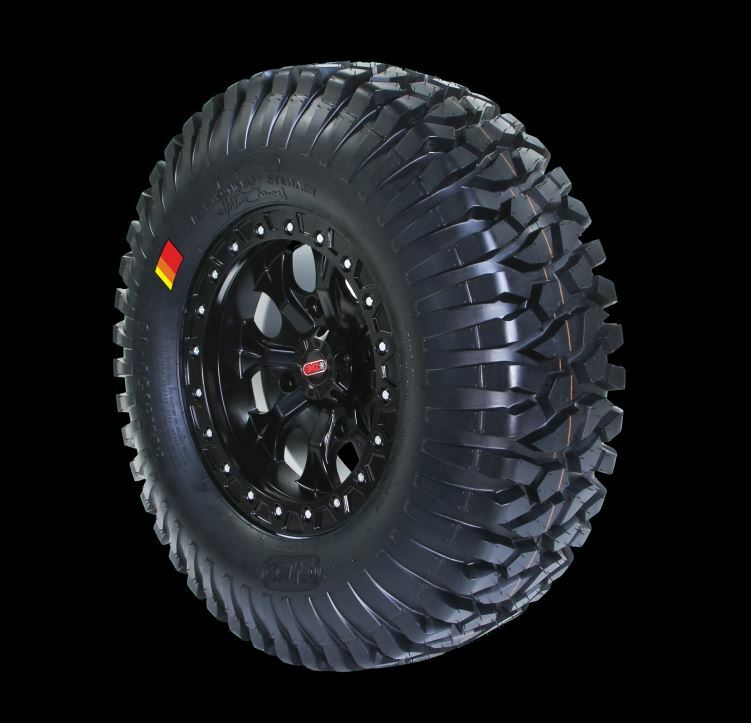 The tread has a �race ready� configuration, making it great for gripping a variety of terrains. The innovative shoulder lug helps get your extra traction, after all spinning isn�t winning! An 8 ply radial construction can handle practically any terrain you set your sights on and since it�s D.O.T. approved, you can take your machine down the road if it�s street legal in your area.